Number 1 Company Party Planner! Los Angeles, Orange and Ventura Counties! We make it simple, easy & affordable for you. Team building is a must for the success of your Company! 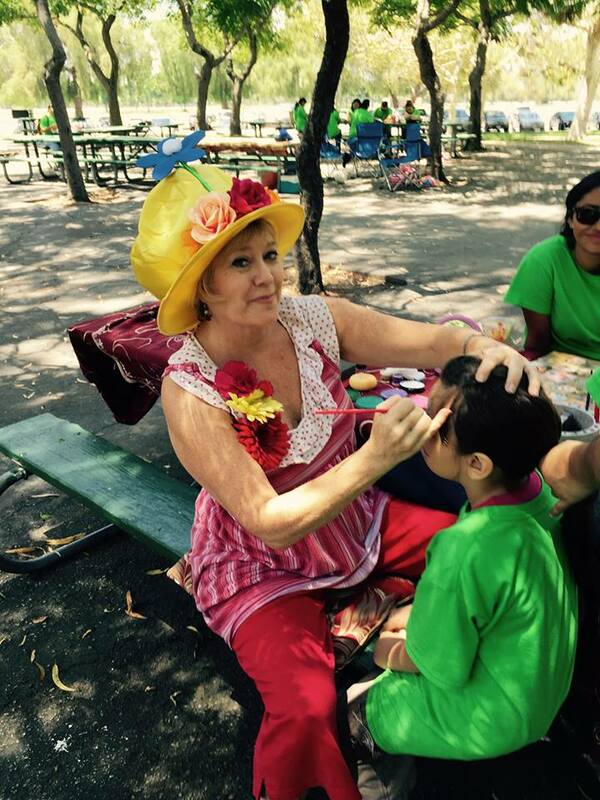 Face Painters Balloon, Airbrush Artists, Caricaturists, Magicians and So Much More! Petting Zoos and Ponies are available too! 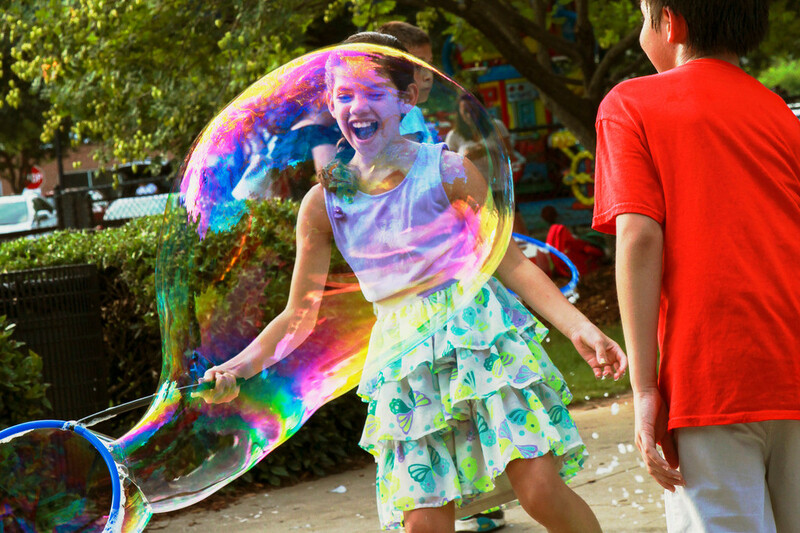 BUBBLES FOR YOUR COMPANY PICNIC! Celebrated 35 years of successful Company Picnics, Private and Corporate Parties, and Holiday Parties. Westfield Shopping Malls & many prestigious Country Clubs throughout Los Angeles & Orange Counties! We cater to your holiday needs specifically. 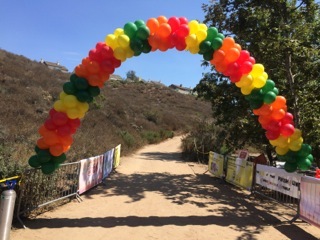 Each client has a Unique Event created especially for You. 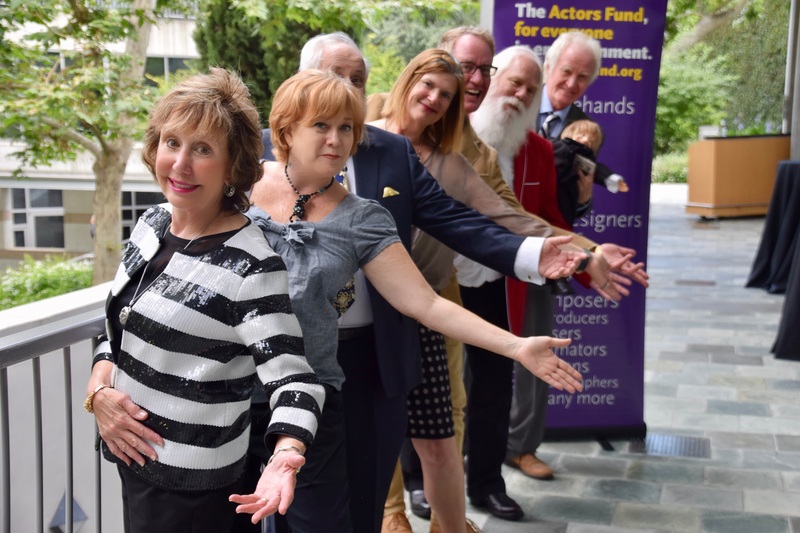 RTClown was founded in 1985 by former Broadway musical performer, Robin Charin, and has coordinated over 40,000 successful events, including company picnics, kids birthday parties, holiday parties and corporate event. Our Entertainment including magicians, musicians, jugglers, unicyclists, caricaturists, D.J.’s, strolling players, psychics, puppet and children’s shows, animal acts, catering and more!!! 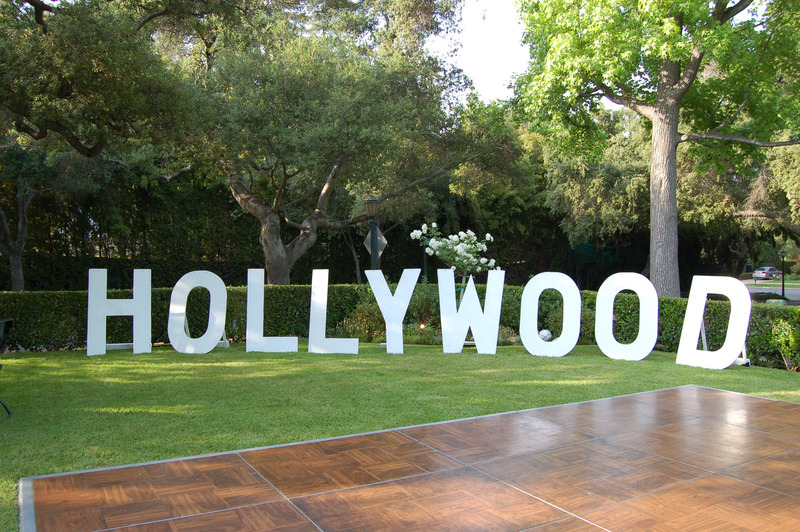 We have done Events for clients and audiences from the L.A. Kings to Tobey Maguire. Our numerous corporate clients include Westfield Shopping Malls, Cedars-Sinai Hospitals, United & Delta Airlines, KinderCare & TutorTime Preschools and both small & large companies throughout Los Angeles, Orange & Ventura Counties. And… we’ve created magical events for many prestigious hotels & private country clubs including the Ritz-Carlton Laguna Niguel, Marriott International, The Jonathan Club, and The Beach Club. 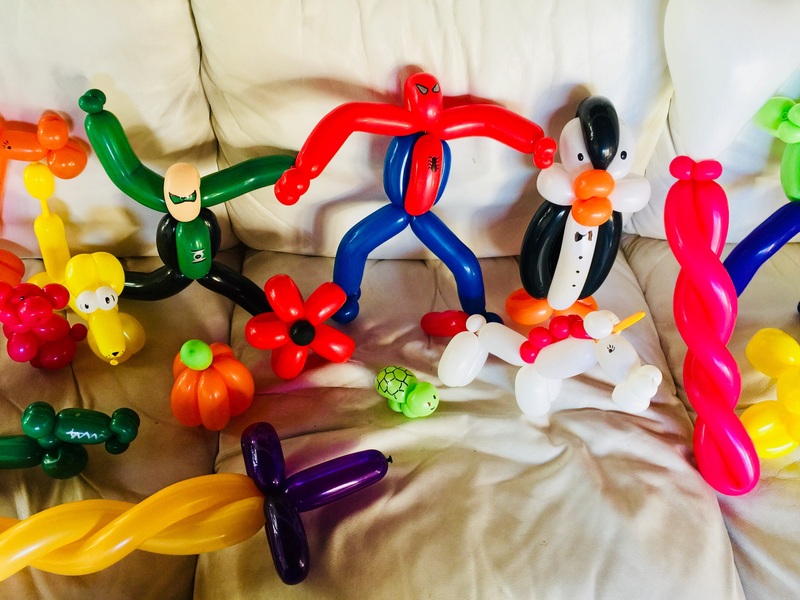 R.T. Clown is a preferred, licensed, insured & approved Holiday Services Vendor for Los Angeles, Orange & Ventura County’s Department of Parks, Recreation & Marine as well as the City of Long Beach and surrounding areas. 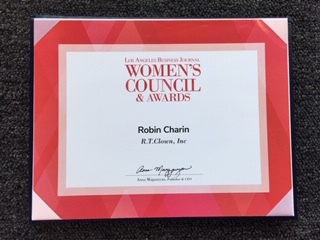 Start clowning-around & applaud for Robin Charin, CEO, and Owner of R.T. Clown, Inc., as she was nominated for LA Business Journal’s ‘2018 Outstanding Female Business Leader’ Award. The 26th Annual Los Angeles Business Journal’s Women’s Summit & Awards was held at the JW Mariott Los Angeles from 7:00am to 1:30pm. The Event was a day of inspiration, education, and empowerment inspired by local executives who share their expertise while honoring outstanding achievements by women who make a difference throughout Los Angeles. 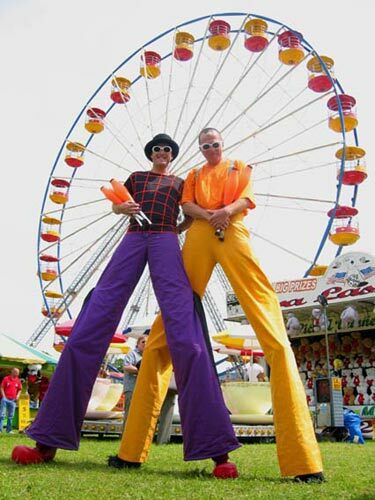 R.T. Clown, Inc. combines all of the best qualities with an unmatched selection of Entertainment Options for any event. Classic or contemporary, each of our unique and exciting Specialty Acts and Performances are sure to captivate your guests, both children and adults alike. 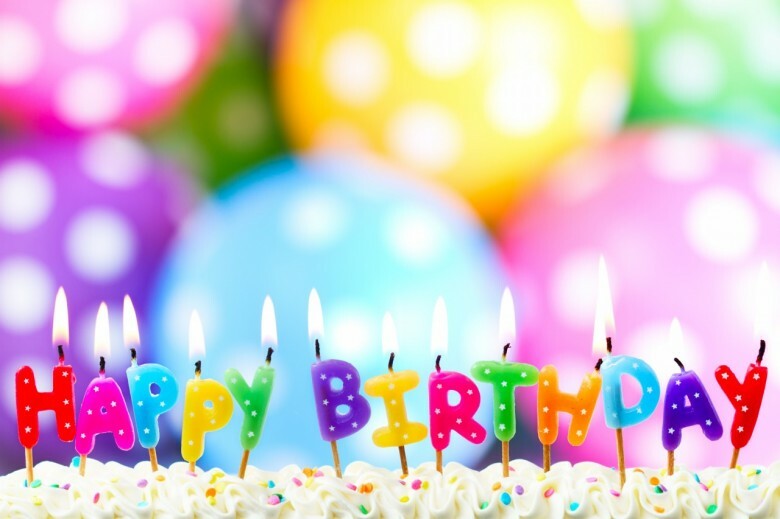 We are proud to have been a part of so many Celebrations throughout Los Angeles and look forward to many more smiles, laughter and success for years to come! From Los Angeles to Long Beach, we’ve got you covered. Robin Charin Our CEO In The News! For Robin Charin, owner of Robin The Clown, Inc., everything is a production. a gay couple and her nephew. “It looked like an Alice and Wonderland throne,” she recalled. Charin’s justice of the peace was a John Wayne lookalike. She had a walking puppet theater and her emcee was a friend from Texas with a heavy southern accent who cracked jokes throughout the wedding. Outstanding Female Business Leader award. “Robin has such a wealth of experience and is so creative,” Christopher McElroy, a jack of all trades at Charin’s company, said.